Keep stylin’ when you’re not haulin’. LED assorted hitch covers for use on most standard 2" receiver hitches. 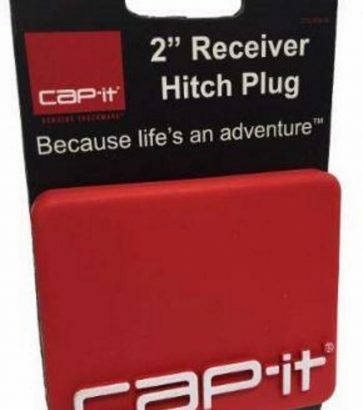 Cap-it Genuine Truckware 2" receiver hitch cover red. 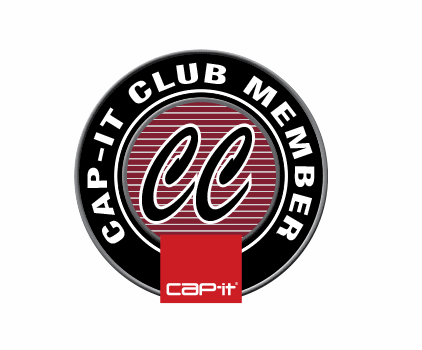 Cap-it carries a great assortment of hitch caps–so when your ride’s not towing or hauling anything, it can still look stylish. 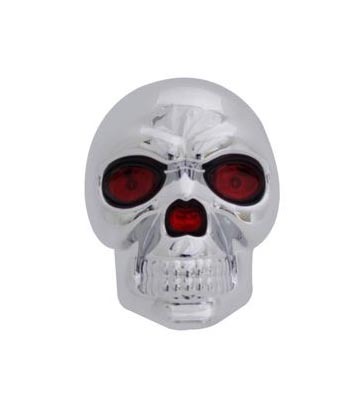 Getting a nice hitch cap is like putting a personal stamp on your vehicle, so make sure you’re putting your best foot forward with the best cap to fit your hauling personality.